Motorhome Mania Sales Event: Stop Dreaming And Start Driving! 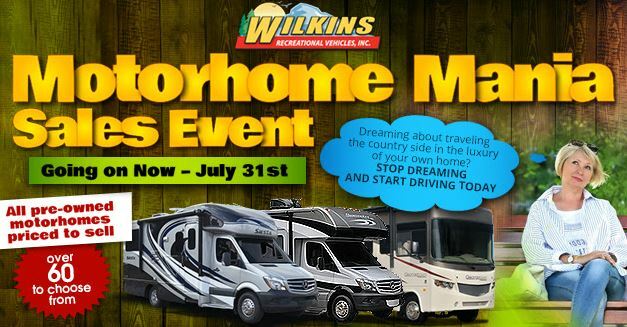 Here at Wilkins RV, for the month of July only, we are offering amazing deals on our entire used motorhome inventory at our once a year Motorhome Mania Sale Event! 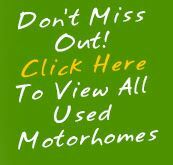 Choose from over 60 quality pre-owned motorhomes from a variety of manufacturers and brands. This is your chance to live out your RV dreams at a fantastic deal! Rule the road in a Class A Diesel or Class A Gas Motorhome, Class C Diesel or Class C Gas Motorhome or Class B Motorhome. From big to small, we have them all! Used inventory moves quickly, so don’t wait! 2013 Forest River Georgetown 351DSFSale Priced at $74,998 or $464/mo 2008 Coachmen Mirada 350DSSale Priced at $46,995 or $357/mo 2016 Winnebago Minnie Winnie 31KSale Priced at $65,987 or $408/mo 2014 Coachmen Leprechaun 317SASale Priced at $69,637 or $431/mo As an extra bonus, get up to a $1000 Gas Card when you purchase a used motorhome during the month of July. 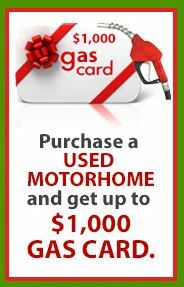 Think of all the fun places you can go with $1000 worth of gas! Contact Us at Wilkins RV or stop by and visit one of locations in Bath, Churchville, Victor or Syracuse, NY during the month of July. Our experienced RV specialist will help you find the perfect motorhome to suit your needs! Stop dreaming and start driving today!